The largest of all our locations. If family fun in the sun is what you are looking for in San Diego, Mission Bay Sportcenter has it all. 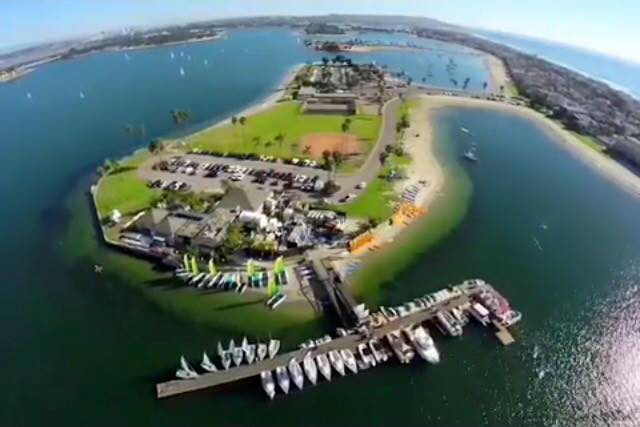 With a 7,000 square foot facility, we are recognized as having the finest location in San Diego for water sport and beach activities. At the Sportcenter you will enjoy the sparkling water of Mission Bay, as well as a serene atmosphere highlighting the beauty of Southern California. All equipment listed on our boat rentals page is available at this location. 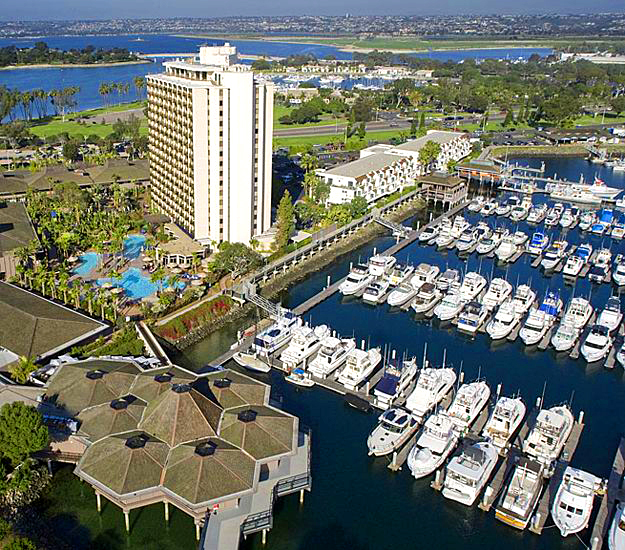 Experience the epitome of California coastal chic at Hyatt Regency Mission Bay Spa and Marina San Diego vacation resort near SeaWorld San Diego. Expect the best at this remarkable San Diego vacation resort offering incredible ocean views, waterfrontdining, a contemporary poolside lounge, eco-friendly spa, and redesigned hotel rooms and suites and meeting rooms. The only resort hotel in San Diego with multiple water slides, you’ll delight in a water playground with three new pools, waterfront health club, and a full-service marina with jet skis, sailboats, kayaks, sportfishing and whale excursions. 844 W. Mission Bay Dr.